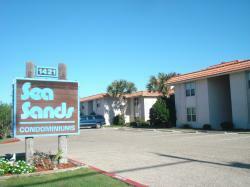 The community of Leeward Sands is located in a quiet section of Port Aransas with very little thru traffic. 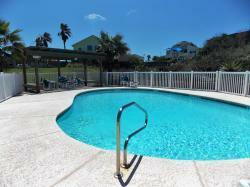 You are within close proximity to the Port Aransas Community Pool as well as the birding center. These homes and condos are available to rent 30 days or more. 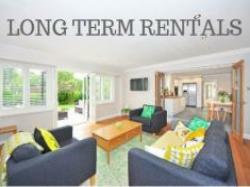 Many offer a 1 year lease, but some are only month to month. Homes on this road are just a hop, skip, and a jump away from the beach. 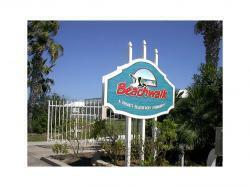 Conveniently walk down the sidewalk along Beach Access Rd 1A to and from the beach. Also hop on a cart and drive around town from this location. Brand New Development located on 11th St and Sandcastle Drive which you can easily walk down to the beach. Beachside townhomes also has an amazing salt water pool with slide, palapas, and lounge chairs. 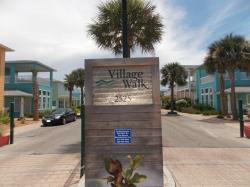 Beachwalk is a unique beachside community in Port Aransas that does not allow daily rentals. 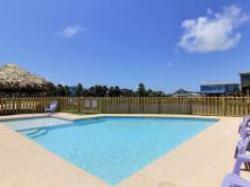 Escape the hustle and bustle of the rental crowds and enjoy the community pool and boardwalk to the beach. 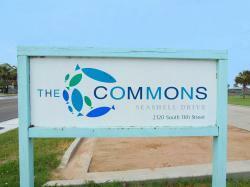 The Commons at Seashell in Port Aransas features a large swimming pool, 2 cabanas and BBQ grill areas and hammocks. 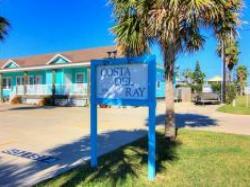 Nestled near the beach with easy access via Sandcastle Drive, Costa Del Ray also offers a community swimming pool and is about a 5 minute drive to the downtown area of Port Aransas. 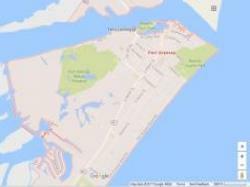 Includes homes located "in town" from Beach Access Rd 1A in toward the harbor. Take advantage of this prime location by driving your golf cart around town and to the beach. 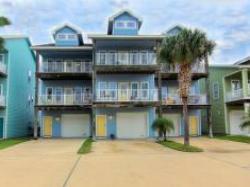 Island Retreat is a condominium community located on the beach side of 11th street. 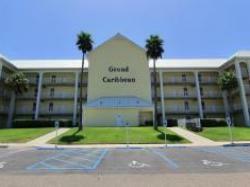 There are two community pools, bbq grills and picnic tables, an outside sports area, and a beach walkover. 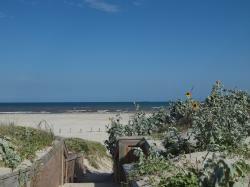 La Playa is a quaint beachside community in Port Aransas with approximately 20 homes. 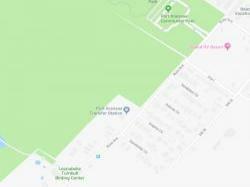 It offers an in-town location off Sandcastle Drive and beach access via the community boardwalk. 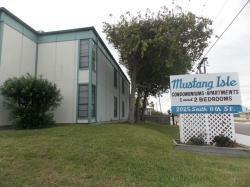 Mustang Isle Condos is an affordable, yet comfortable option for your Port Aransas vacation. Sand Key Realty offers several 1 and 2 bedroom units at Mustang Isle. 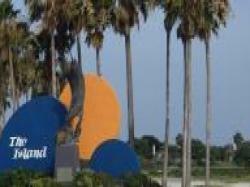 Conveniently located between Port Aransas and the "big city" of Corpus Christi, North Padre is a barrier island with beautiful beaches along the Gulf of Mexico. Also the home of Schlitterbahn Riverpark and many restaurants and shops. 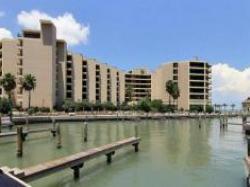 Ocean Village is one of the most popular new developments in Port Aransas. The community's amenities include a beautiful swimming pool and cabana. Located along 11th Street, this home is just a short car or golf cart ride to the beach. Nestled in the wetlands between Hwy 361 and the bay, Paradise Pointe offers a uniquely quiet and tranquil location for your beach vacation. The community has a modern resort style swimming pool. 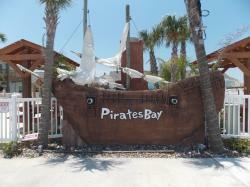 Pirates Bay in Port Aransas is a new community of coastal cottages with 2 community pools and family friendly rentals. 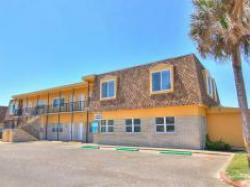 Sand Key Realty offers three bedroom units that can accommodate up to 13 people. 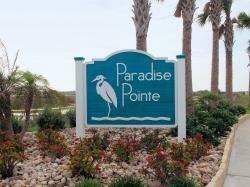 Royal Palms in Port Aransas is a newer community of free-standing homes. A community pool and BBQ areas are offered. 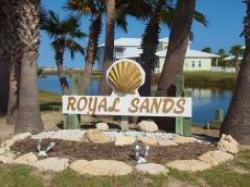 Royal Sands is a vibrant beachside community in Port Aransas featuring upscale homes. 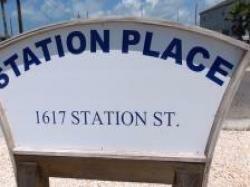 Located on the beach side of 11th street, Safe Harbor is a short golf cart ride away from the beach and town. 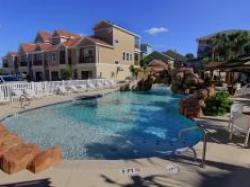 These town homes have a shared community pool to cool off after a nice day at the beach! 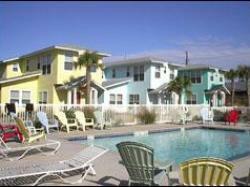 Sandhill Townhomes is located just a short distance from the beach along Eleventh St. These townhomes offer lots of deck space and a community pool. The Sandpoint community in Port Aransas offers a great in-town location, easy access to the beach and nearby dining with the popular Beach Lodge restaurant just steps away. Perfectly located off of Banyon Beach Dr, Seamist Condominiums offer everything you need for a quality budget friendly vacation. Easily access the beach via the boardwalk and relax at the community pool. 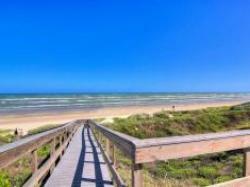 Sea Isle Village in Port Aransas offers a perfect location near beach marker #3. 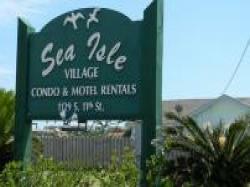 Located just minutes from downtown Port Aransas, Sea Isle Village offers some of the best amenities around. Sea Sands condos in Port Aransas offers a location near the beach, a community swimming pool, community BBQ areas and well-manicured grounds. Sand Key Realty offers studio, 2 bedroom and 3 bedroom units at Sea Sands. 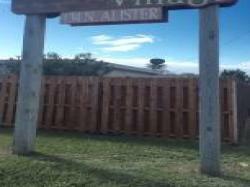 Spanish Village is a collection of cottages in the heart of downtown Port Aransas. 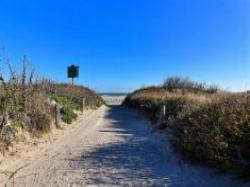 Sand Key Realty offers several 1 bedroom cottages. New construction completed in 2016, Station Place is a relatively small development of only 9 units and no through traffic. Enjoy the peace and serenity of Port Aransas in style with these modern homes. 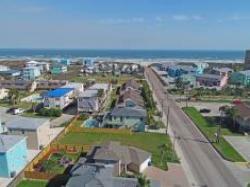 Sunday Villas in Port Aransas is a collection of beach homes with a community pool just off Eleventh St and near the beach. 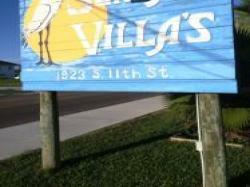 Sand Key Realty offers a 3 bedroom home at Sunday Villas. 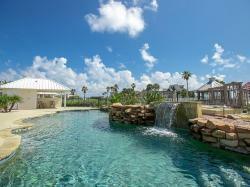 Village Walk in Port Aransas is a new community offering 2 and 3 story homes, 2 community pools and gated entry.